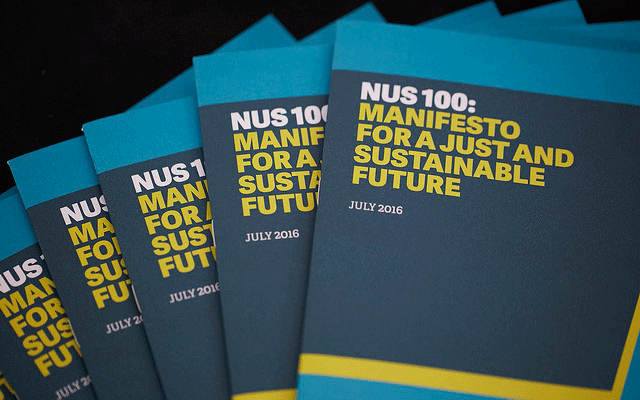 NUS 100 is a strategic framework designed to take NUS up to its hundredth year in 2022. It is a roadmap to strengthen and build the organisation, and the wider movement, so that together we can achieve our ultimate aims. It is underpinned by a solid, principled theory of change that we have developed through extensive consultations and engagement with students’ unions and is based on what you told us you were working on, and on what you told us you wanted NUS to be. So what do we want achieve? And how will we achieve this?